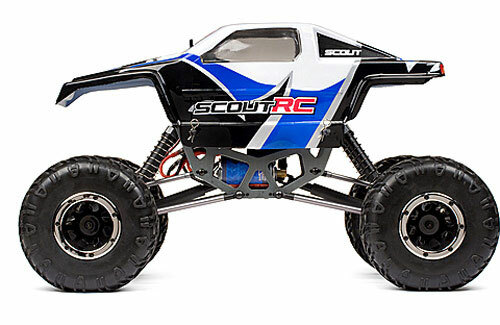 The Maverick Scout RC is a true �go anywhere� off roader! 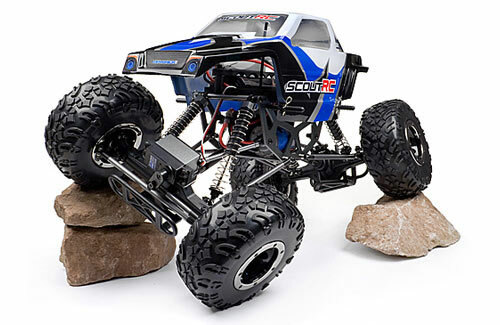 A rock crawler that's ready to crawl and take on the world, straight from the box! The tough full-time 4WD system makes sure you always have the power where you need it most. 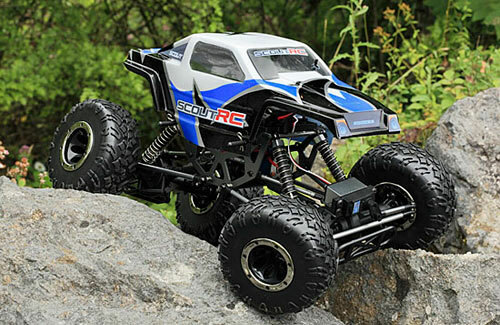 This Is the perfect introduction to the world of rock crawling in one easy package! 2.4 GHz radio gives interference free running and keeps you in control. 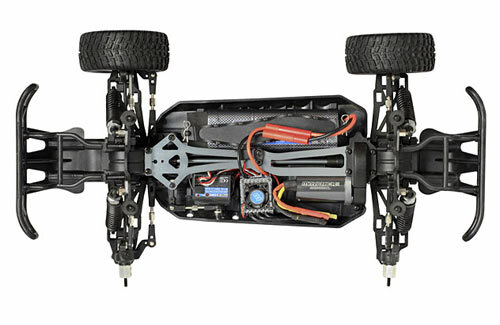 Maverick kits bring you all the stability, performance and ease of use that you could ask for! • Over 6 inches of suspension travel at over 80 degrees articulation! • Ready -To-Crawl straight from the box! The Maverick Strada range has been updated to the all-new EVO standard! With an all-new and exclusive chassis design and brand new �no crystal' Maverick 2.4GHz radio system, the Strada Evo models are now tougher, more reliable and more fun than ever! 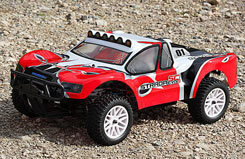 The Strada SC Evo S For off-road scale looks and bodyshell-banging action, there's no beating short course truck racing! With brushless power, a tough shaft drivetrain, long-travel shocks and suspension and directional racing tyres, the 4WD Strada SC Evo S is the ultimate short course truck, and it won't break the budget either! Take over the track with the Ion SC short course racing truck! 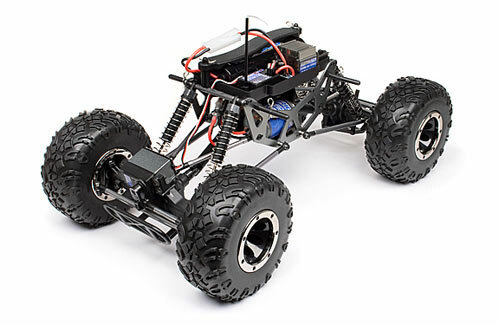 This tiny truck has all the features of bigger 1/10th and 1/8th scale short course racers, such as shaft 4WD, durable drivetrain and resilient design, but it's all packed into a truck that will fit in the palm of your hand! 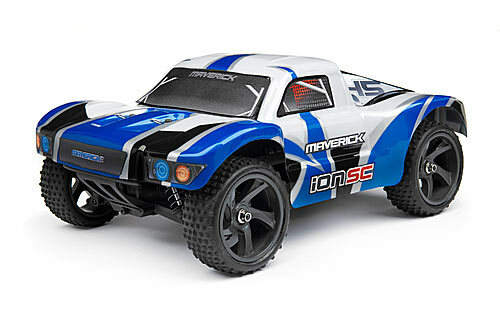 The Ion SC is also fully equipped with a 2.4GHz radio system, powerful motor and NiMH battery pack with charger, so it's completely ready to go - just add AA batteries for the radio. 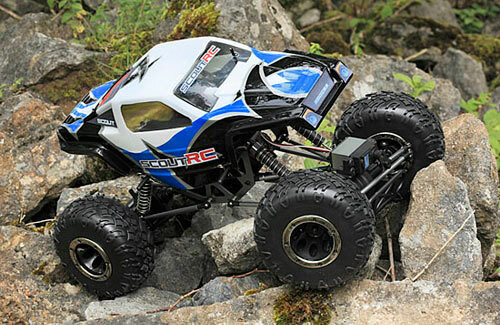 Short course racing lets you take on other off-road vehicles in wheel-to-wheel action, letting you transform your back garden into a fun offroad playland!